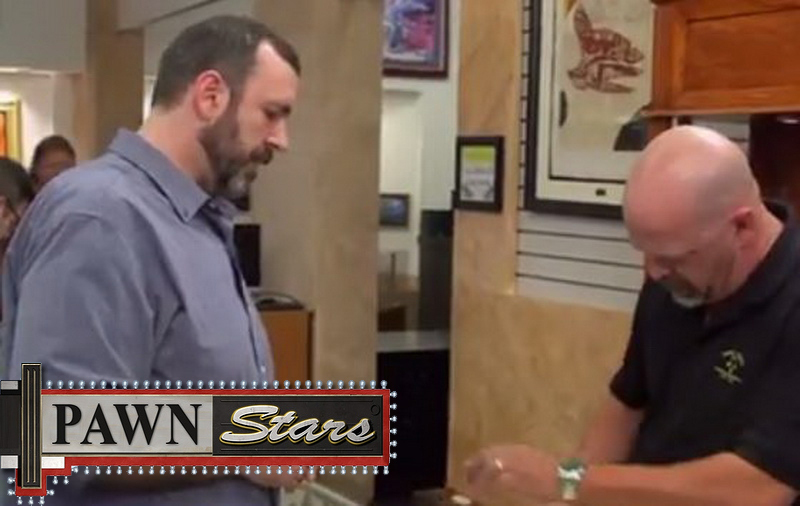 Are you curious what the inside of a Pawn Shop looks like? 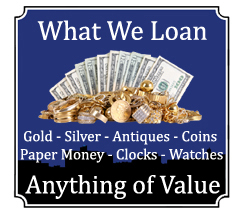 Check out our YouTube site and take a virtual tour of Stinson & Company and see what sets us apart from others. 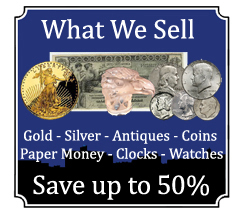 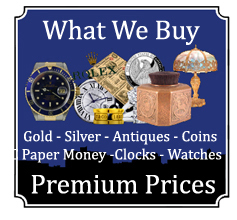 Like us on FaceBook if you are interested in keeping up with the latest unique treasures we acquire. 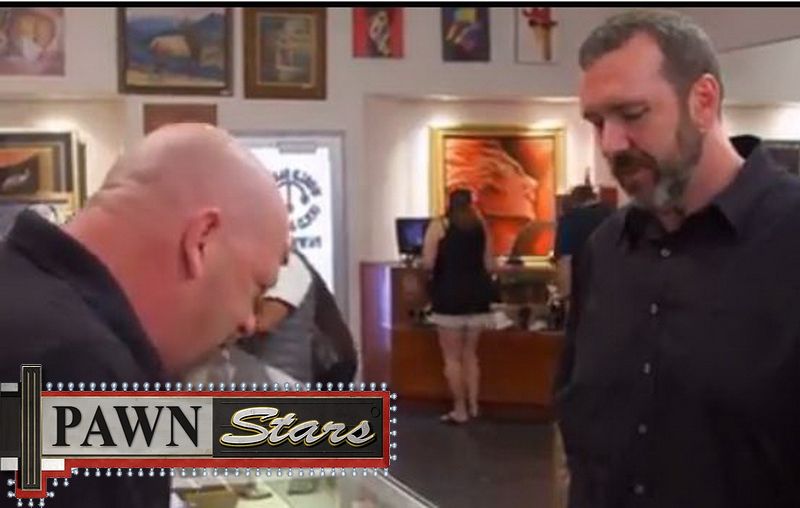 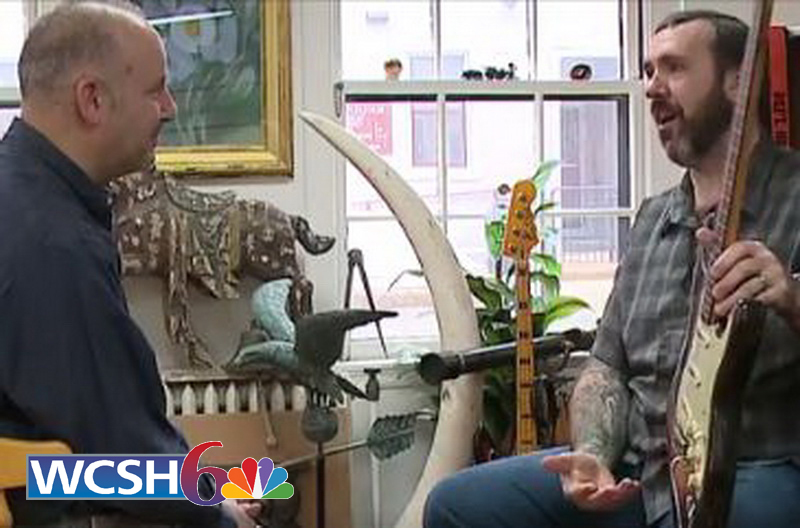 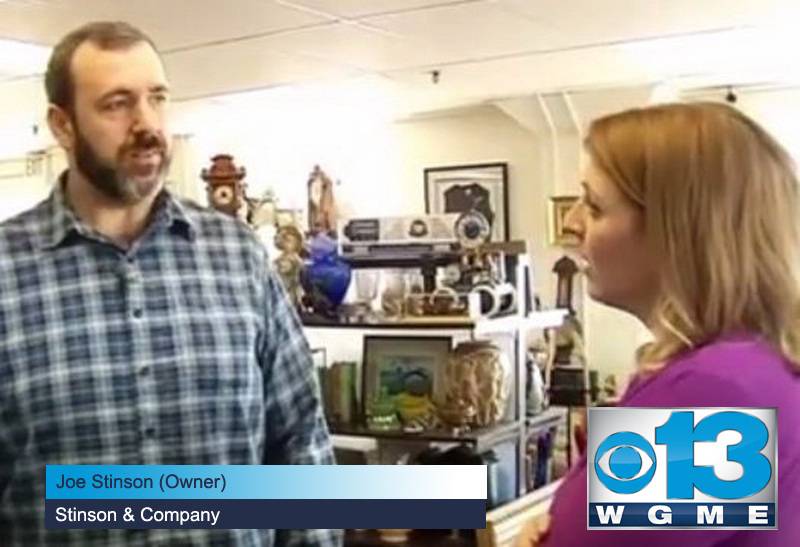 Check out some videos of Joe from Stinson & Company appearing on 2 episodes of the History channels Pawn Stars and making local news with interviews by WGME's Jana Barnello and WCSH's Lee Goldberg.